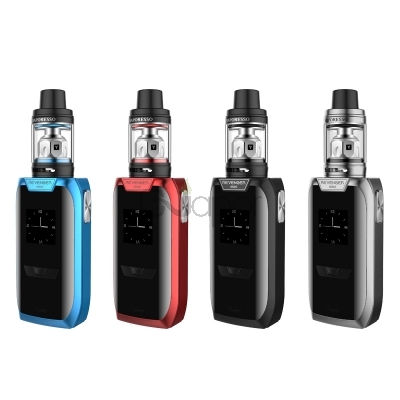 The Revenger Mini kit is a mini version of Revenger series family. 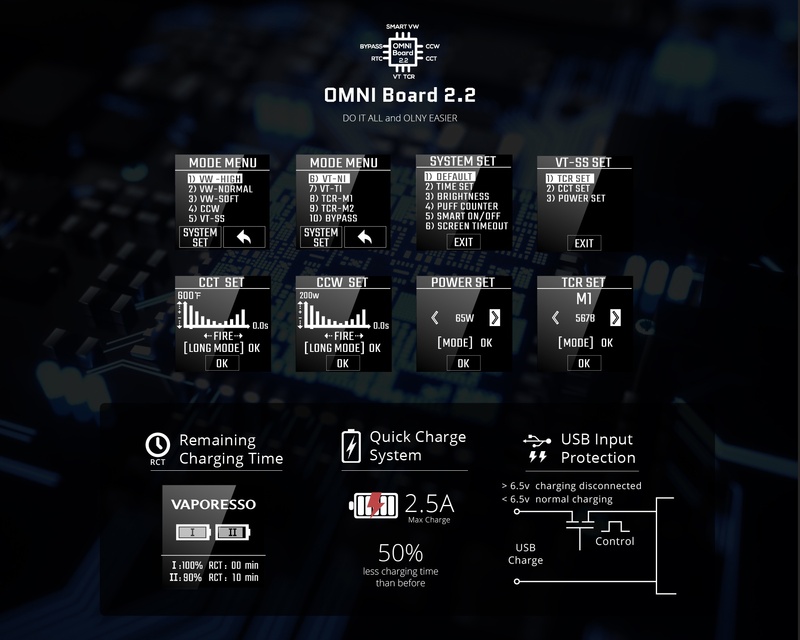 The Revenger mini box mod still utilizes the most advanced chipset OMNI Board 2.2. It has 2500mah built-in battery capacity and support wattage range from 5W to 85W. 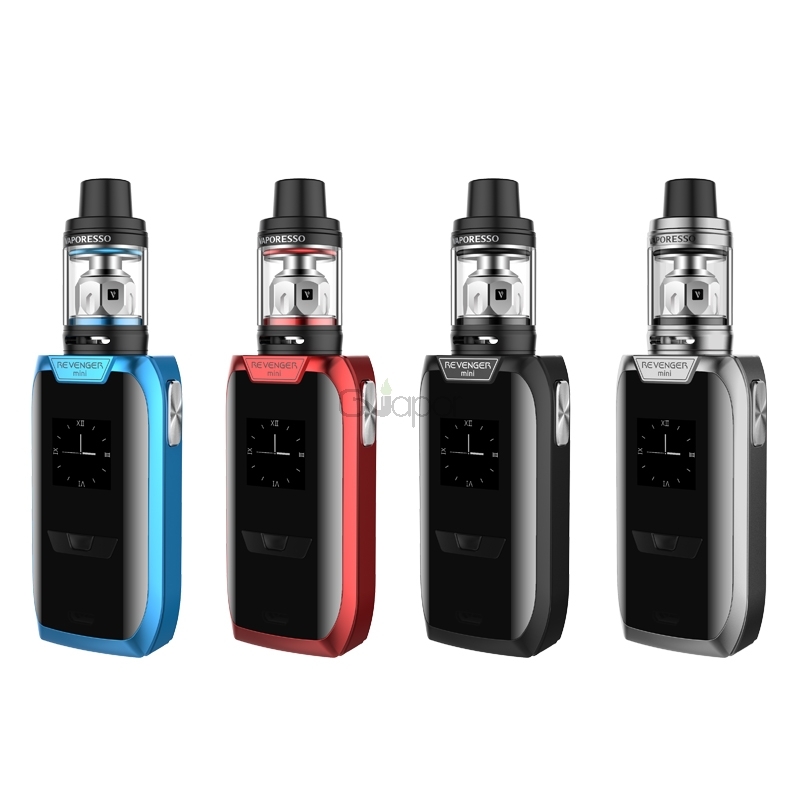 The NRG SE mini tank is featuring 2ml liquid capacity and innovative GT Cores that comes in traditional and CCELL coils. And its slide-n-fill design makes refill easier than ever. It comes with Twist Open design and smooth adjustable bottom airflow.GT cores is compatibled with this tank. This kit lights up the back cover with unique patterns, standing out and blending in as needed. The compact design is easy to carry.